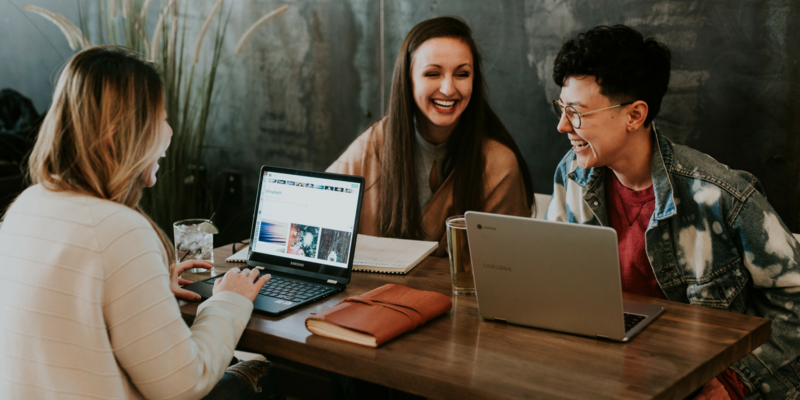 The Clear Communication Institute equips you with the tools to become valued, respected and appreciated with positive and productive relationships. Effective communication stimulates creativity and innovation. Effective communication reduces mistakes with clarification of understanding. Effective communication helps organizations compete globally. Effective communication reduces unnecessary competition among colleagues and teams. Effective communication helps develop long lasting employee motivation. 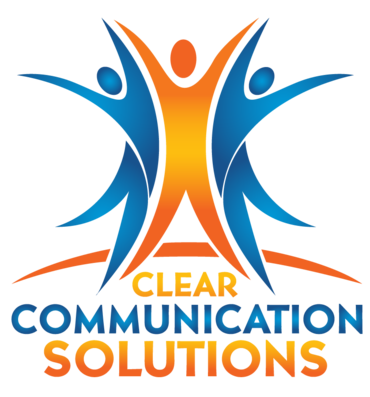 What Can the Clear Communication Institute Do For You? CCI offers online courses that give you hands-on training to enhance your career. Our trainings provide practical solutions in an online format focused around effective intra and interpersonal skills. These trainings are for leaders and their teams who want to get the most out of their day at work so they can focus less on personality conflicts and more on positive results and exciting projects. You can learn at your own pace, on your own schedule.